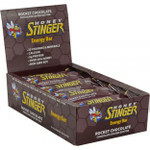 After a long break, Honey Stinger gels are back in the UK and certified as organic. 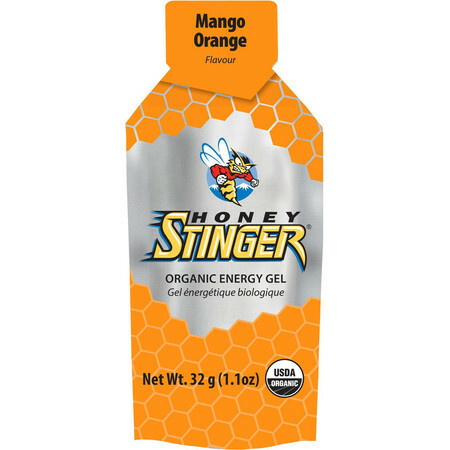 These honey-based energy gels offer a different taste and texture to other gels due to the high honey content. 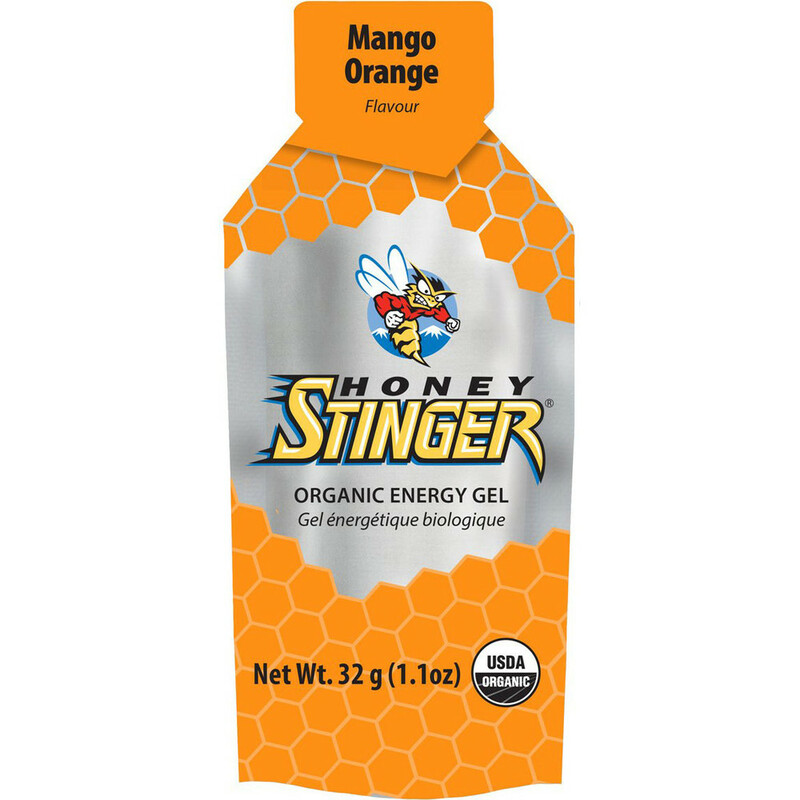 Honey has been used for centuries as a source of energy and together with tapioca syrup will keep you supplied with carbohydrates on your long run or race. 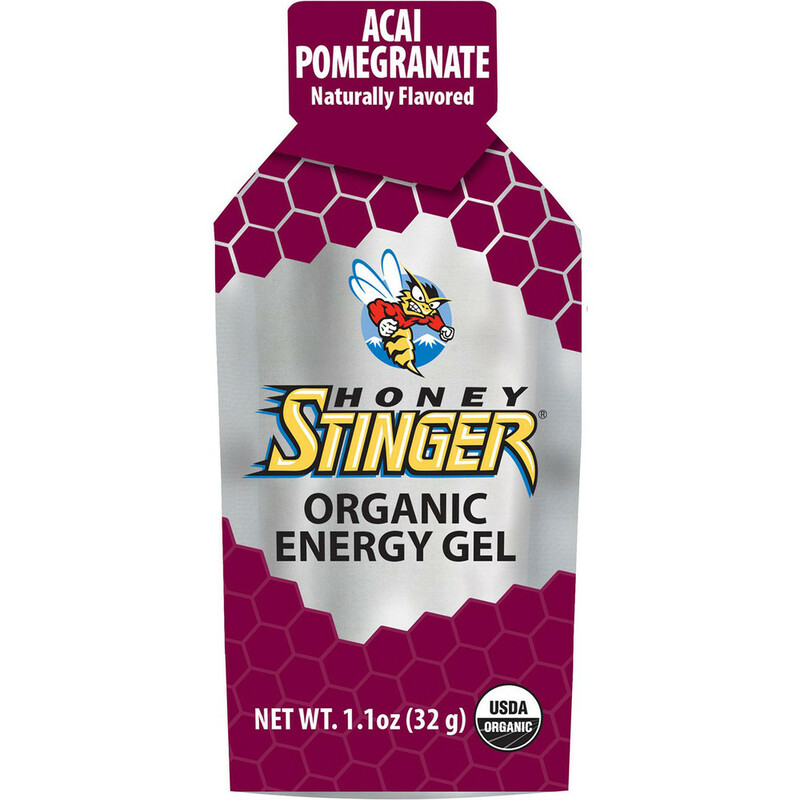 The added Potassium and Sodium will provide the electrolytes that you lose by sweat to help keep you hydrated and to prevent muscle cramps. 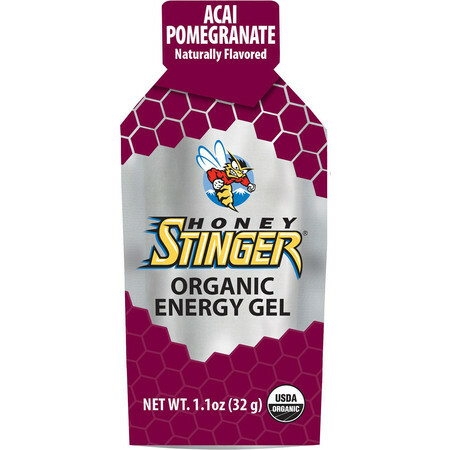 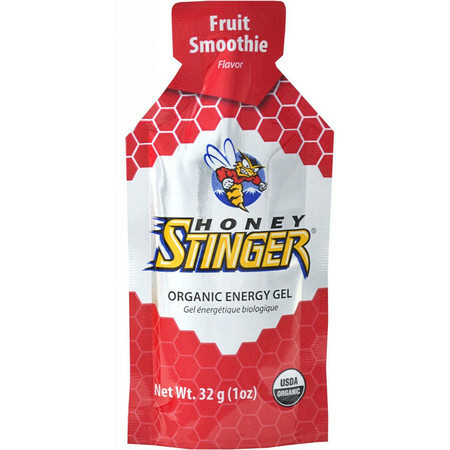 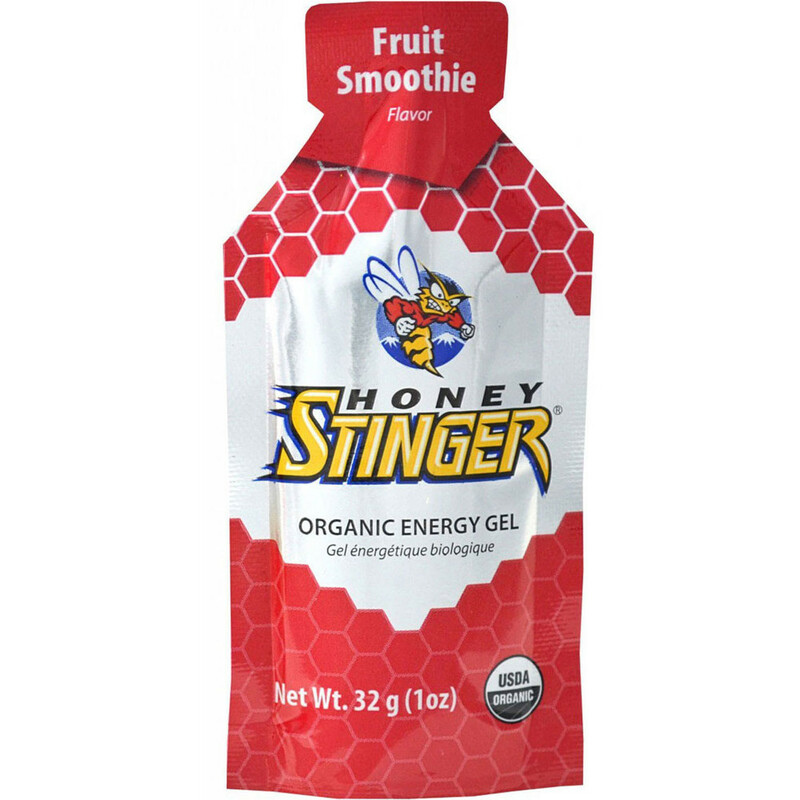 If you like honey or have a sweet tooth, you'll love the Honey Stinger gels!